Toyota is no stranger to manufacturing vehicles that stand out from others on the road, and they can do this because of their dedication to safety. 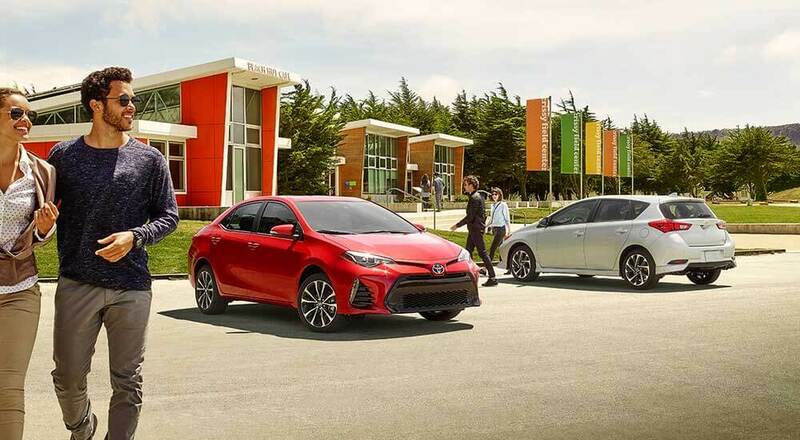 This year, multiple Toyota models earned nods as an IIHS Top Safety+ Pick, which is this highest award for safety in the automotive industry. 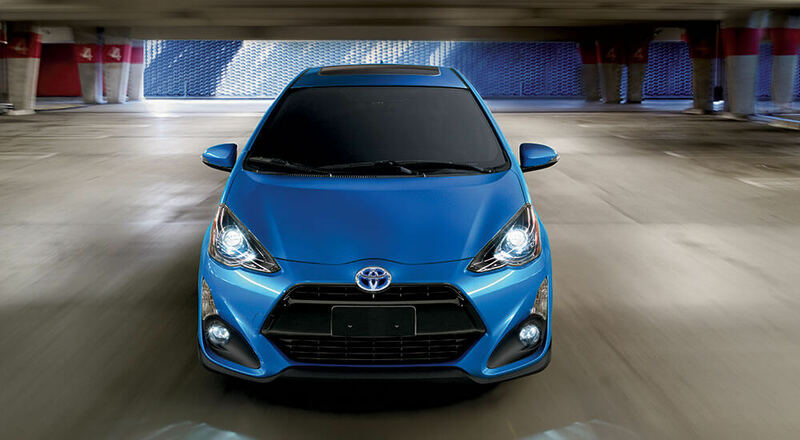 In fact, these awards were designed to encourage manufactures to build vehicles that deliver optimal safety features, and that’s exactly what Toyota has done, which allowed them to earn the award on multiple models. In order to be considered a winner, a vehicle must have good ratings in the front, side, roof strength, and head restraint tests. They also need good marks in the front crash prevention, and this year, headlight criteria was added to the mix. 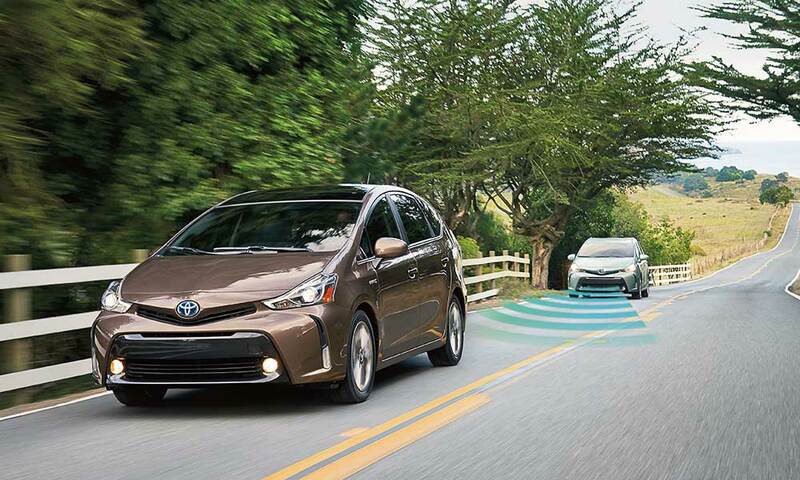 Toyota Safety Sense features helped these models achieve success. IIHS tests both crashworthiness, how does it protect drivers and passengers, and crash avoidance, does it help protect drivers from getting in and accident to begin with? 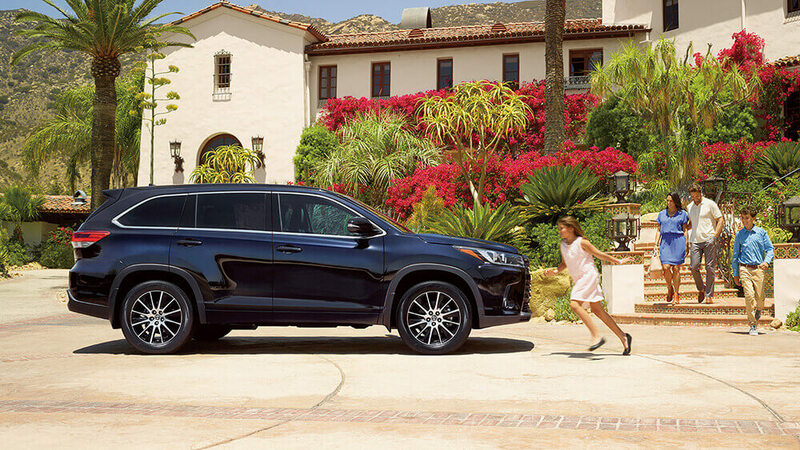 Toyota safety features like Pre-Collision System with Vehicle Detection, Lane Departure Alert, Automatic High Beams, Pre-Collision System with Pedestrian Detection, Steering Assist, Dynamic Radar Cruise Control, and Full-Speed Range Dynamic Radar Cruise Control all help to avoid collisions in the first place. 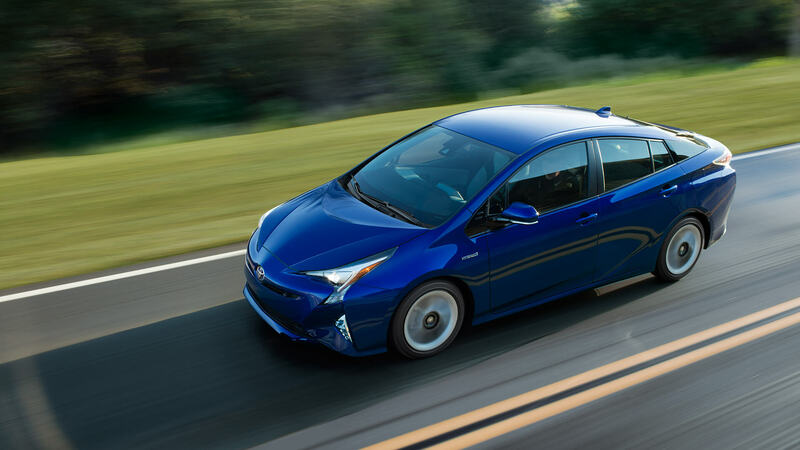 The Toyota Prius earned the award and included a great rating for headlights, thanks to its improved visibility and ample design. Now, drivers in Smyrna can rest assured they’re experiencing a safe ride no matter where they go. 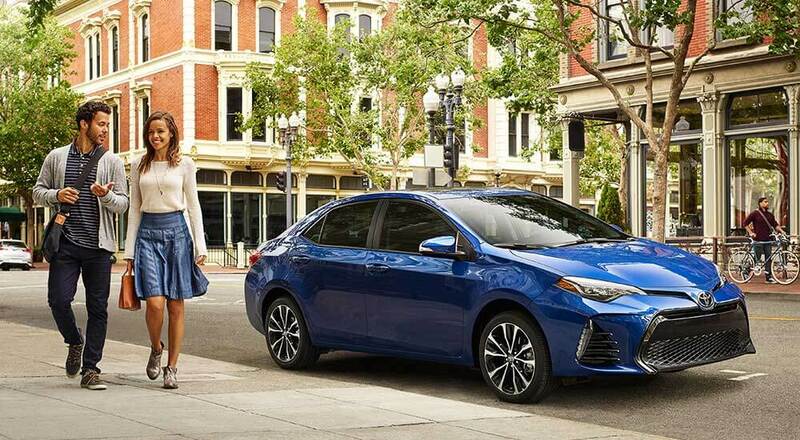 In addition to the Prius, the 2017 Toyota Corolla received a good rating for occupant protection and superior rating for front crash prevention. This not only ensures safe driving throughout Atlanta and Marietta, but it also offers peace of mind to drivers everywhere. Finally, other Toyota models received the Top Safety Pick+ award. 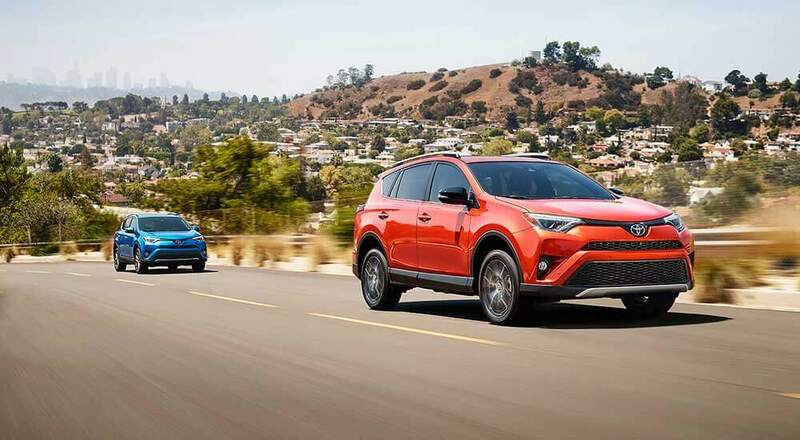 These models earned the accolade for impressive front crash prevention in addition to automatic braking capabilities, and the winners include: Corolla, Camry, Prius, Prius v, RAV4, and now Highlander. 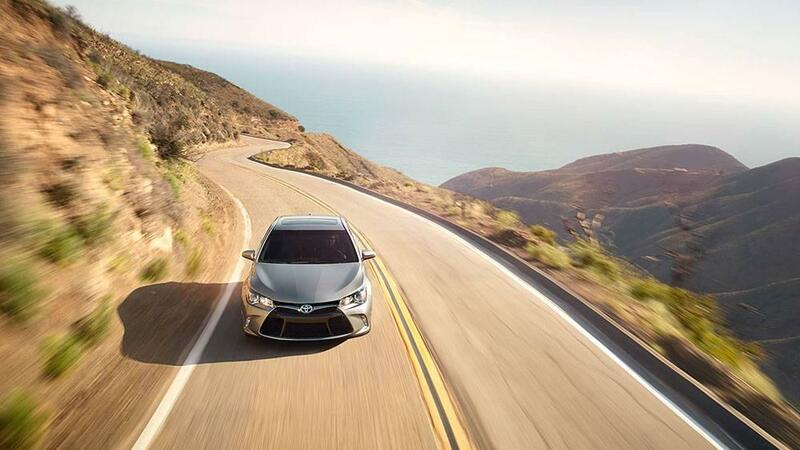 Knowing that the Toyota model you choose will provide you with a safe ride through Vinings and East Cobb provides a peace of mind you’ll appreciate. When you want to snag one of the impressive Toyota models that earned the IIHS Top Safety Pick+ award, visit Marietta Toyota. You can see our inventory at 750 Cobb Parkway S in Marietta, or feel free to contact us online or by calling (470) 938-8430 to schedule a test drive or apply for vehicle financing. Our dealership is here to help, so be sure to visit us today.